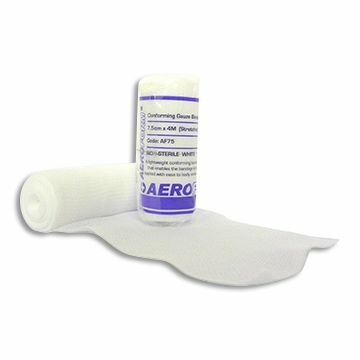 The AeroForm Conforming bandage is a quality cost effective bandage with excellent conforming attributes. 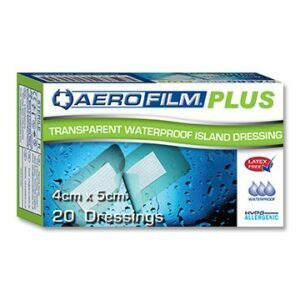 AeroForm Conforming Bandages are of a standard conforming nature which id durable and suitable for dressing retention. 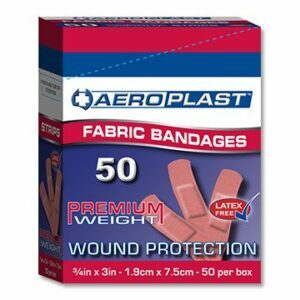 AeroForm Heavy Weight Conforming Bandages are of a heavy weight conforming nature which is used to support sprains and strains and to provide comfort to injured limbs and joints. 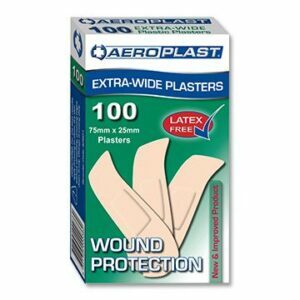 AeroForm Premium Heavy Weight Conforming Bandages are of a premium heavy weight conforming nature which is used where extra-firm support to sprains and strains is required and to provide comfort to injured limbs and joints. 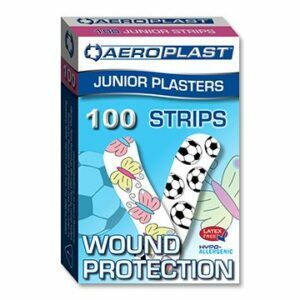 AeroForm Conforming Bandages have a built in bandage clip for a convenient method of fastening the bandage. Larger size bandage have two clips, smaller bandages only one.